Are you worried about the health and look of your lawn? Are you starting to see discoloration, empty patches or potential signs of pest damage? U.S. Green Pros a division of AKA Landscapes is your full lawn care professional in Charlotte to address all these concerns and more. 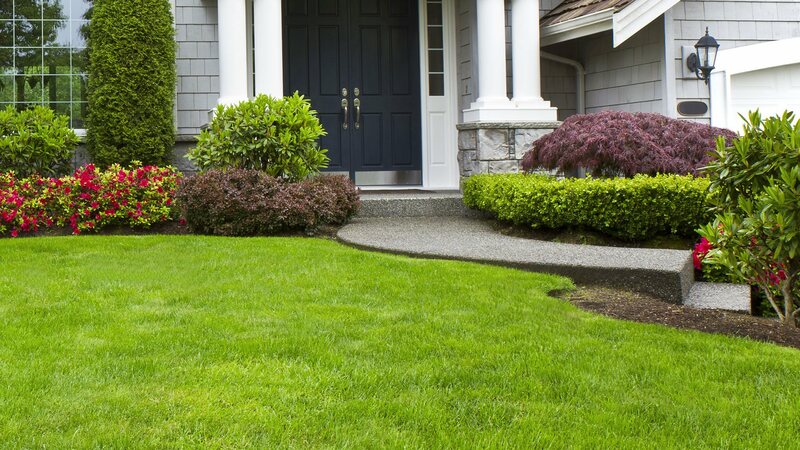 Our years of experience in lawn maintenance, lawn installation and lawn restoration have made us one of the top ranked lawn care companies in the Charlotte area. We do it all! At our initial visit to your Charlotte home or business, we provide you with an extensive lawn evaluation. Afterward we monitor it carefully each following visit to keep you fully updated on what is happening on your property. Comprehensive inspections, professional remedies and advice is U.S. Green Pros a division of AKA Landscapes recipe for creating a lush and green lawn that you will love for years to come. 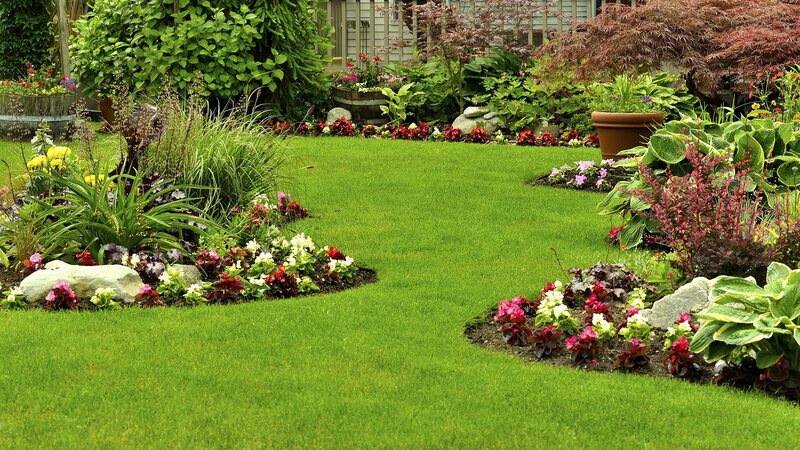 Don't hesitate to contact us at U.S. Green Pros a division of AKA Landscapes in Charlotte to get a complete free evaluation and estimate for your lawn today.